With Love is located in sunny San Diego, California. We carry special rental pieces from vintage furniture to pretty cake stands, to personalize life's love filled events! 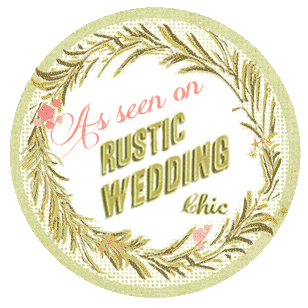 We style Weddings, bridal showers, baby showers, 1st birthdays, and marriage proposals! First things first...save your date! To insure we give each event the attention it deserves we only book 1-2 events a day. A $200 non refundable deposit puts you on our calendar. This retainer is credited towards your total. Your date is secured, so now comes the fun part...picking your favorite pieces! Not sure where to start? We're here to help. No time? We can style it for you! We will start adding your pieces to your personal collection. Once all your pieces are finalized, we will send you an itemized list and 2 weeks before your event date your balance is due. Go straight to what you LOVE with our search bar!